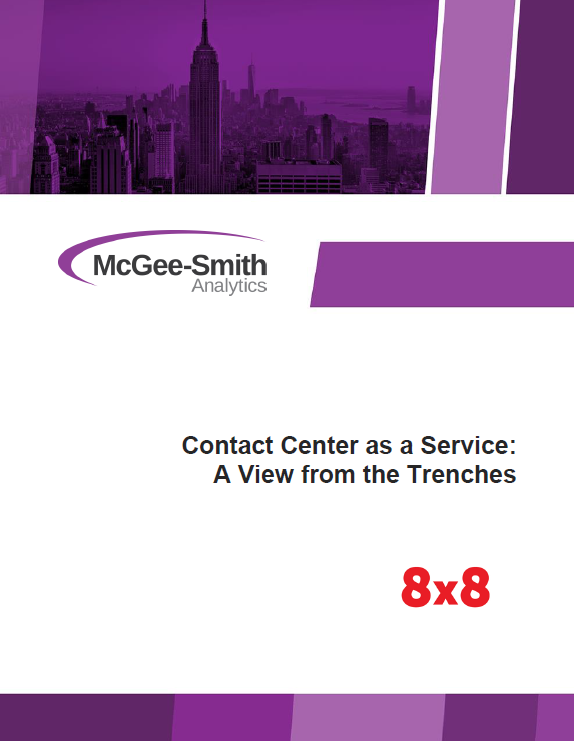 In this white paper, we will examine the impacts a shift from premises-based to cloud contact center has to employees on the frontline, the supervisors, and contact center managers tasked with running the day-to-day operations. First, we will discuss the challenges faced by contact center management when using hardware-centric contact center solutions. We will then contrast that with the experiences doing the same or similar tasks in a contact center as a service (CCaaS) environment. Specifically, we provide insight on these common questions companies have as they consider a move from a legacy solution to a cloud contact center. • What are the most salient differences between working with a premises-based contact center solution and a cloud contact center environment? • What, if any, differences are there between on-premises and cloud contact center voice quality, as reported by customers and agents? • What differences are there between cloud and on-premises solutions when managing a geographically-distributed contact center operation? • Does the cloud change how contact center data is reported and analyzed? • What advice would contact center management staff in companies that have made the switch offer to companies considering a migration to a cloud-based contact center solution?